EverydayHappy creates products that are inspired by the beauty of nature and developed to preserve it. The group of moms and dads who created this brand is committed to delivering high quality, natural products made from sustainable materials that will protect your whole family’s health. 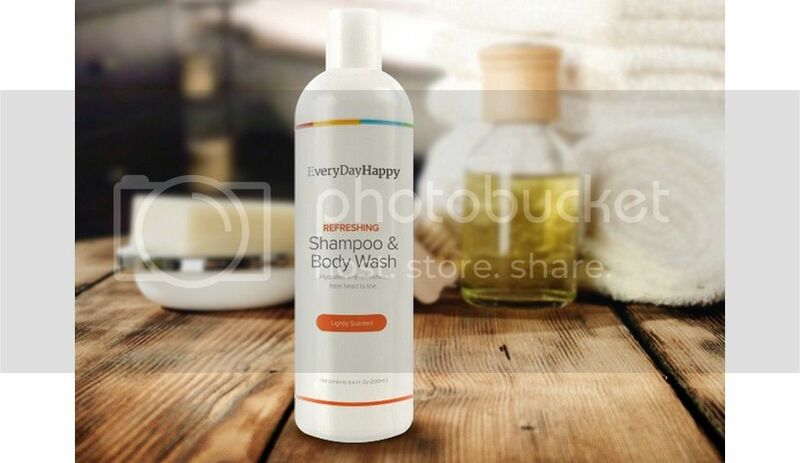 All EverydayHappy products are natural and free of carcinogenic materials. I tried several products from the new home care line. 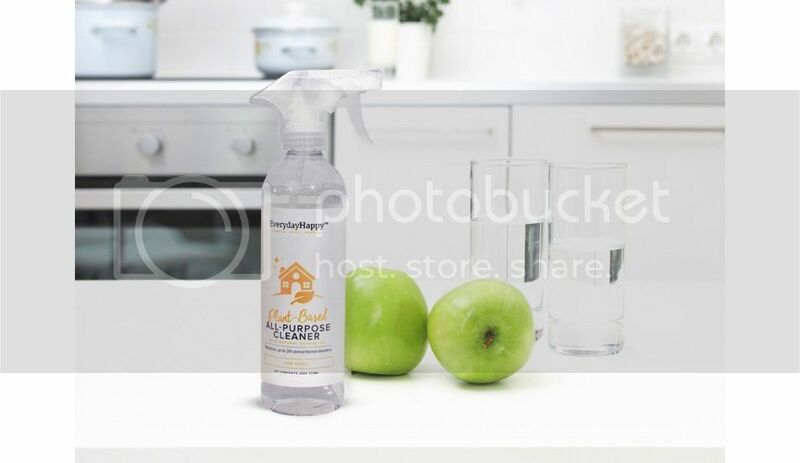 Let EverydayHappy's All-Purpose Cleaner ($4.95) be the trick up your sleeve to keep your house sparkling - you know, when you can actually find the time to clean! 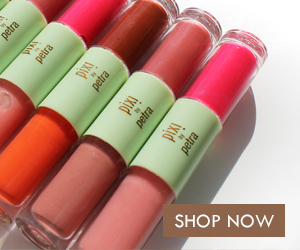 Plant-based, vegan, cruelty-free and made with natural orange oil, it's biodegradable and hypoallergenic. Oh yeah, and it's awesome! It is my new favorite cleaner. Remember, they don't use any harsh chemicals, which means no VOCs, dyes, phosphates, chemical preservatives or unnecessary additives. The best part? It replaces up to 20 conventional cleaners. High fives for that! The specially formulated All-Glass Cleaner ($4.95) was sent straight from streak-free heaven! Plant-based and made with natural papaya enzymes, it neutralizes irritants on contact to help keep your air clean. It works so well, so it hard to believe how natural it is! No streaks?! Yep. The biodegradable, vegan and cruelty-free formula helps you say goodbye to dust mite waste, pet dander, pollen and mold spores. So long, dirt and streaks! 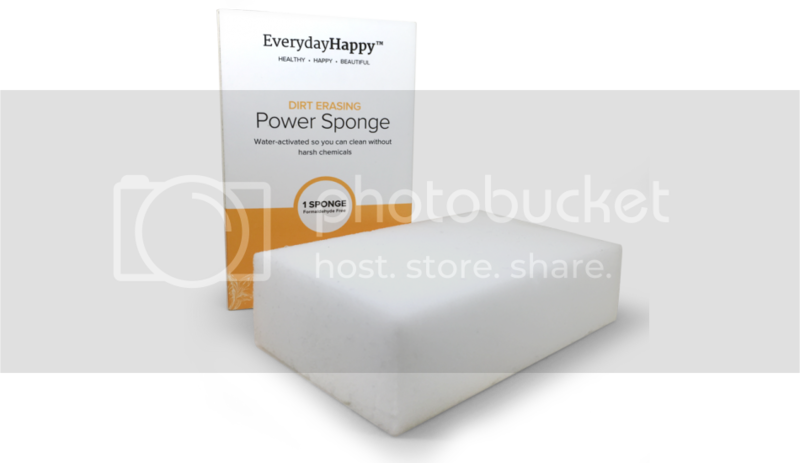 EverydayHappy thinks cleaning should be easy! Sounds impossible, but the formaldehyde-free Power Sponge ($0.99) will change your mind. Instead of harsh chemicals, just use water to clean even the biggest of messes. As a bonus, all proceeds from the sale of this product will be donated to UNICEF to help children in need. 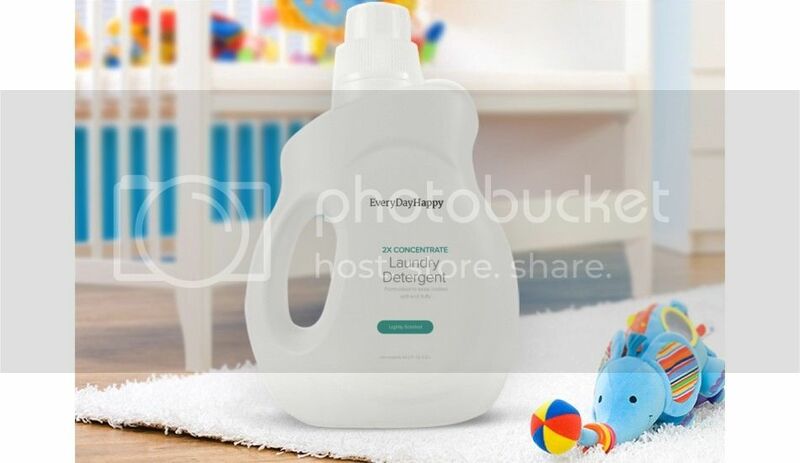 Gentle but effective, this Laundry Detergent ($12.95) has been specially formulated for sensitive skin. It leaves clothes spotless with all-natural surfactants, and will not cause irritation or itching. 2x concentrated for an easy, eco-friendly laundry day. I also tried some products from the bath & body care line. Starting with the 2-in-1 Shampoo & Body Wash ($9.95), which cleans and hydrates from head to toe. It is specially formulated to be extra gentle on your baby’s hair and skin. With conditioning coconut and gromwell extracts, the tear-free formula leaves you and your little ones soft from head to toe. This gentle Liquid Hand Soap ($4.95) is enriched with plant extracts to maintain natural hydration. Its silky lather keeps your hands clean and feeling soft with a delicate fresh scent. The aloe soothes and moisturizes, the mint extract energizes and refreshes, while the coconut proteins keep skin cells healthy, inside and out. Specially crafted to protect and nourish delicate skin, EverydayHappy Face & Body Lotion ($9.95) is made for sharing! It's rich in jojoba and wheat germ oils for deep moisturizing and skin-healing benefits. The non-greasy formula absorbs quickly, giving smooth, glowing skin to everyone in your family. 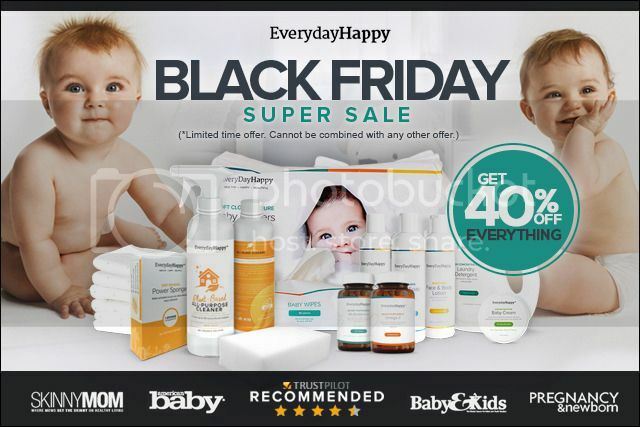 Established in 2013, EverydayHappy delivers a premium range of eco-friendly, toxin-free baby and family care products, which aim to save parents both time and money. Each and every item is the result of an intense collaboration between their diverse team’s wide-ranging talents. They have put all of their energy into researching, testing and refining their EverydayHappy line. Then they did it all over again until they were satisfied. 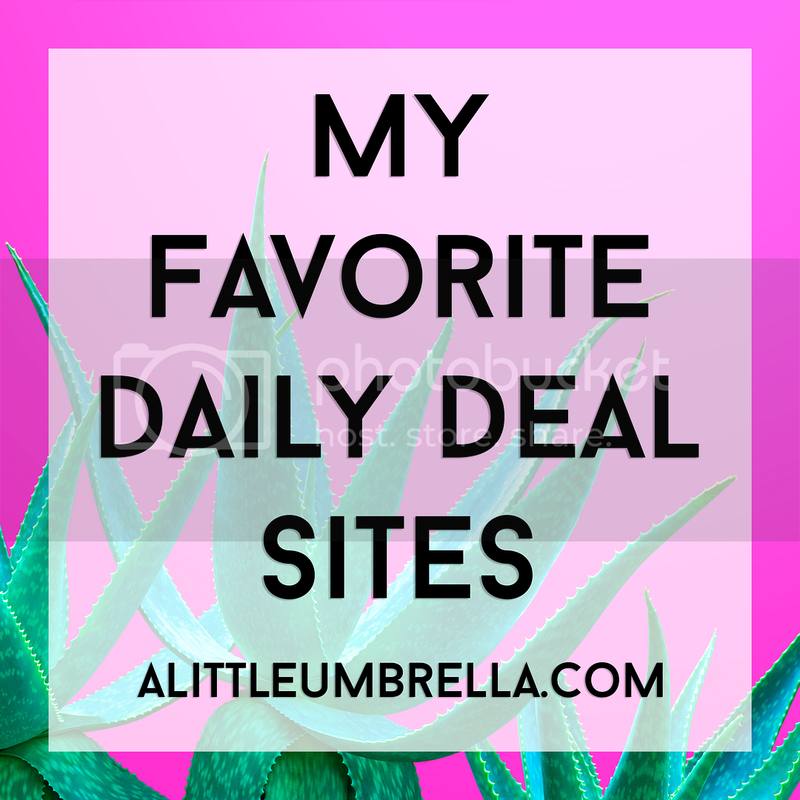 I am glad that they did, because they have some pretty incredible products! Check out this interview from a team member over at EverydayHappy. Meet the EverydayHappy in-house blogger, Elle, and learn about how she is balancing motherhood, a strict fitness routine, and working at a startup. 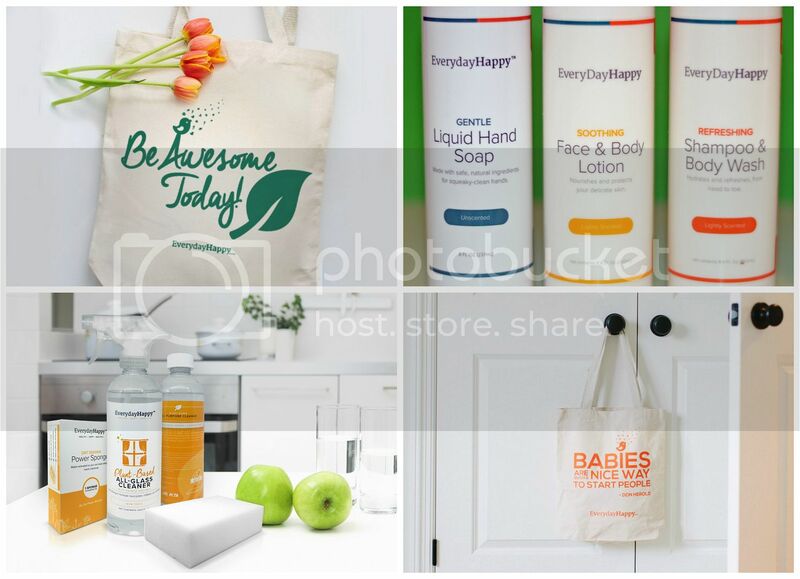 Connect :: Visit store.everydayhappy.com to learn more about their biodegradable, vegan, plant-based, non-toxic cleaners + body care products. 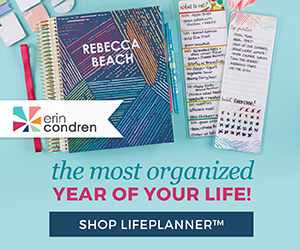 Connect with EverydayHappy via Facebook, Twitter, and Instagram. Special Offer :: Receive 40% off any order of $50 or more. Use the code EDHBF-UMBRELLA. 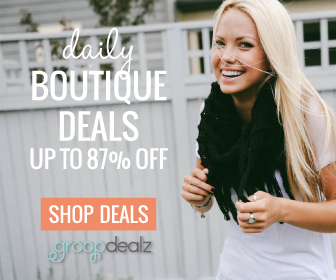 Valid from now thru November 29, 2015 at 11:59 PM. Cannot be combined with any other offer or applied to monthly Kits. Standard S&H rates apply.